We’ve all heard that breakfast is the most important meal of the day. It can also be one of the trickiest if you have picky eaters or your mornings are rushed. Try to stick to your normal morning routine, and be sure your child is fueled up for the day. There are some studies that indicate eating a healthy breakfast supports improved cognition, improved academic performance, and longer attention spans. If you pack and snack or lunch for your child, make sure it’s a balanced meal with more protein, but full of yummy foods that are familiar and enjoyable. Very young children sometimes find it difficult to separate from parents and the play group. In some cases, they may not have experienced this type of separation before. 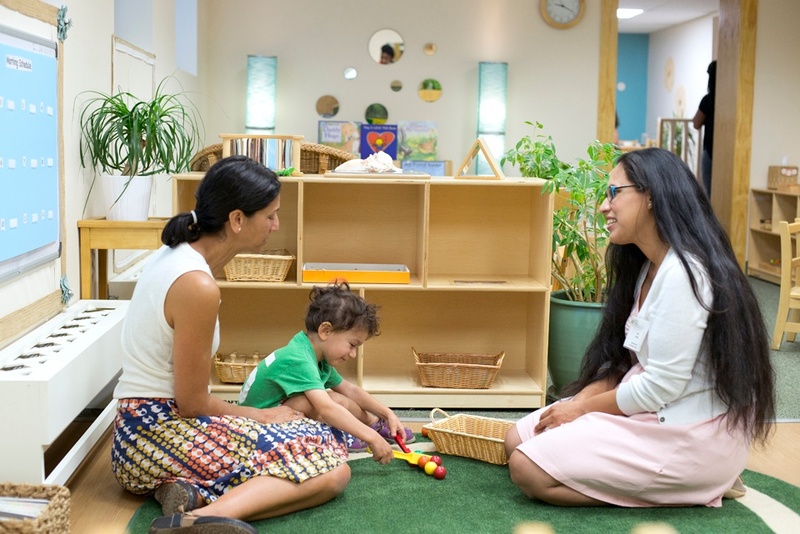 In anticipation of the play visit, you can start incorporating short bouts of separation—such as leaving your little one with a babysitter for an hour so you can run errands, putting them in a church class, or dropping them off for a playdate with a neighbor. Learning to separate is an important part of early childhood development, so lean in! Follow the lead of the teacher or admissions officer. If they encourage you to leave and take the “rip off the band aid” approach, go for it. If they encourage you to stay to help your child get more comfortable, do so. This is another situation where you know your child best. If you know that your little one will cry for a minute after you leave, but then regroup and do fine, slip out. If you need to stay in the room, stay close but try to distance yourself a bit—move to a corner to read a book or play with some other children. If needed, help get your child started with some toys or with another child. Ultimately, the admissions office wants your little one to be happy and have a good time at the school during the play visit. If it’s a rough start, hang in there and see where it leads. In some cases, schools will host children for a second visit or go see them in their current school to get a better sense of them in a school environment where they are comfortable. Try not to pass your worry and anxiety on to your child. This can be difficult, but important. Don’t overly prepare your child academically for the day. There is no need for quizzing them on facts and information or worrying about specific skills that they need to master. The visit should feel positive and be a good chance for your child to see if the school “feels” like a good fit. If a negative school experience or a desire to find a better fit is driving your school search, don’t spend much time talking about the negative aspects of your current school with your child. Your child will continue to attend the school for many more months, so keep the search process upbeat and positive. 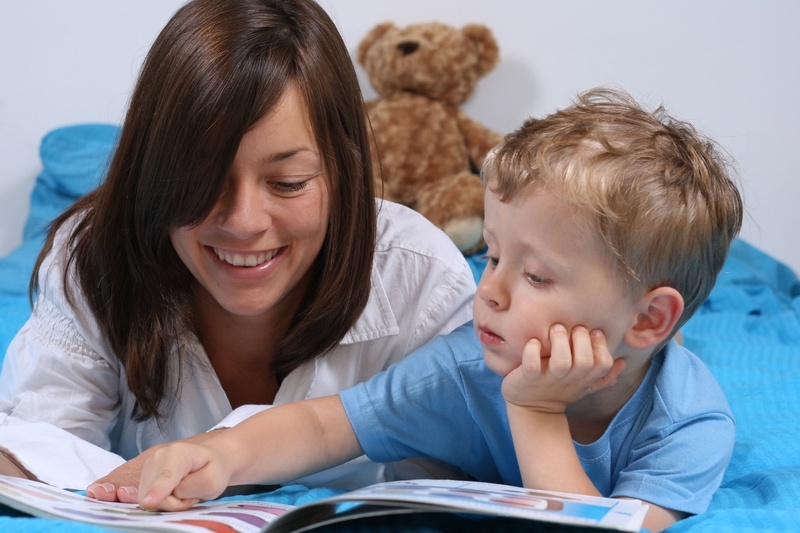 Your child’s visit is an exciting part of the school search process. And, depending on your child’s age, they may play a major role in evaluating the schools and making a choice. For parents with younger children, you may be surprised to hear what they share with you about their visit—some kids really enjoy the day “trying out” another school. Even though the visit may cause you to have some self-induced anxiety, know that schools are rooting for your child and are eager to see their very best selves. We love getting to finally meet the students we have been hearing and reading about!